Can You Drive Home After Dental Sedation? 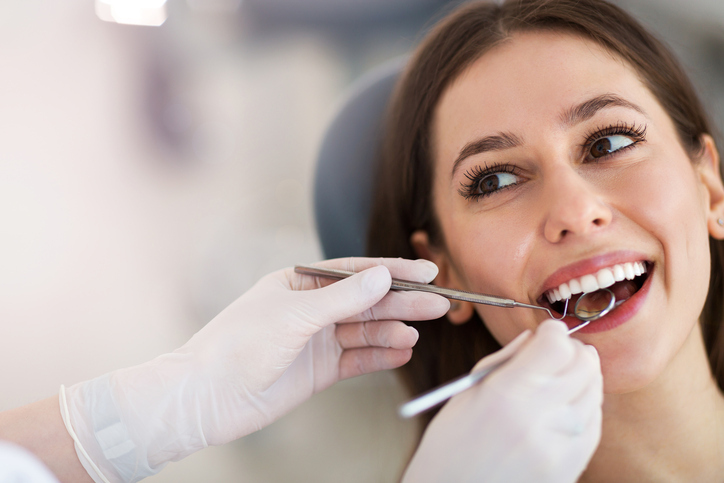 Dental sedation is helpful for several different procedures, especially for people who often get anxious about seeing the dentist. There are also different levels of sedation, depending on your specific needs and preferences for treatment. If you are going to get any kind of dental sedation, you may wonder if you can drive home after your appointment. Here is what you need to know. In the cases of mild sedation, such as laughing gas, the recovery time is fast, so you can drive yourself home after the procedure. With other types of sedation, including oral, intramuscular, and intravenous, the period and depth of sedation is much more significant. In these cases, you will need someone to drive you to and from your procedure. If you aren’t sure what kind of sedation you’re having for your procedure, ask your dentist. At Park 56 Dental, we’re committed to your comfort as you get the dental care you need, from root canals to dental implants. For more information about sedation dentistry near NYC, call (646) 783-3529.